Check out this baby comming to the market. Not sure if you are refering to the painting or the kit? But if for having the kit with zimmerite already molded on- while that stuff is convienent, I would still prefer to apply my own zimmerite. Hand done stuff just looks more authentic, to me. So I don't find this a problem. WOO- HOO a new JP!! An early one too, fantastic news! I agree with James - while the pre molded zimm is ok, i'd still rather do it myself. Did you guys see this build? Ment in the art, I prefer to make my own too! Super cool and it not having zimmerit pre-molded is only good news. Location: Between Duluth and Suwanee, GA.
Oh joy, more old stuff to throw away. I also prefer to damage my models trying to add zimmerit, I'll get it right one day! Dragon, don't stop producing the kits without zimmerit! 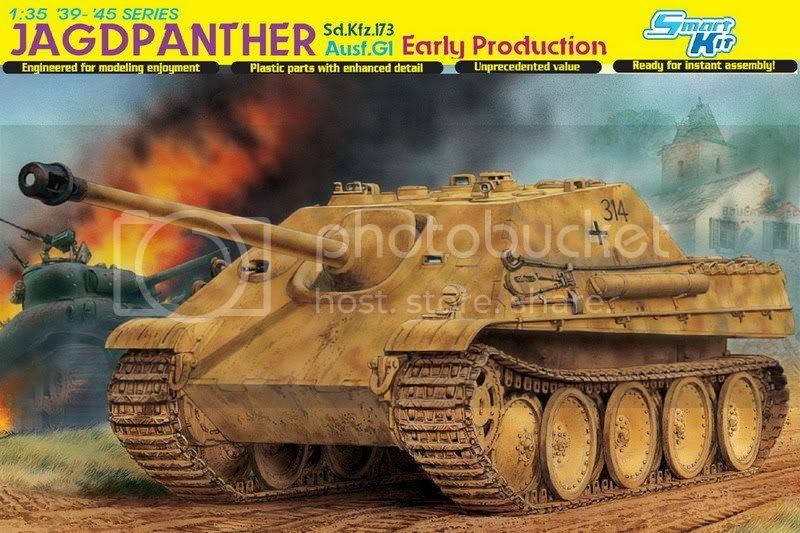 btw, isn't that Tasca's new Sherman burning in the background?